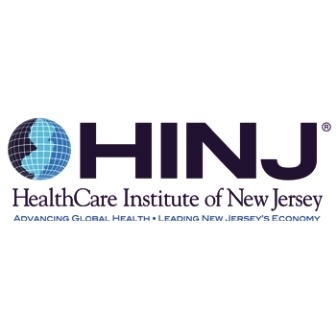 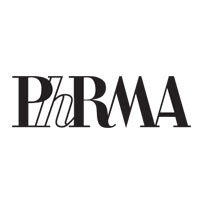 New Brunswick, NJ, July 31, 2017 ― Please mark your calendar to join the HealthCare Institute of New Jersey (HINJ) in honoring meritorious leadership in and contributions to New Jersey’s life sciences community at HINJ’s Life Sciences Celebration 2017, which will be held Thursday, October 12 from 8:00 to 10:00 a.m. at the Historic Trenton Masonic Temple. 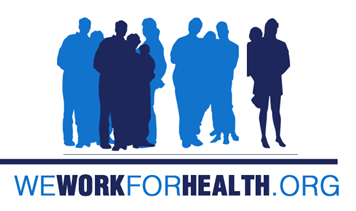 100 Barrack Street, Trenton. 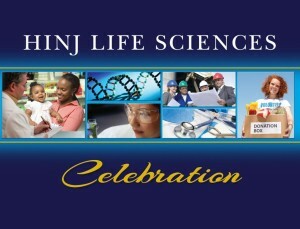 Additional information regarding HINJ’s Life Sciences Celebration 2017 — including online registration — will be announced in early August. 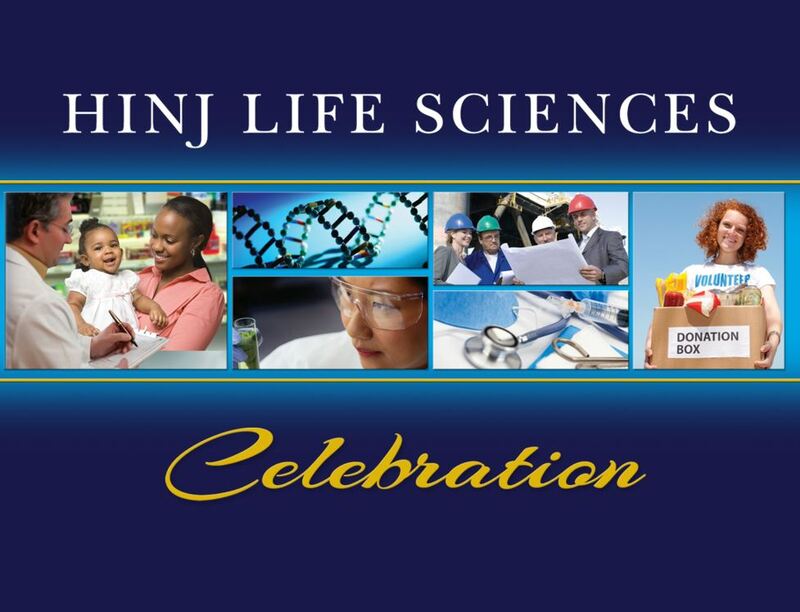 To learn more about HINJ’s Life Science Celebration past honorees (2013 through 2016), please click here.